Who wears Gucio shoes ? 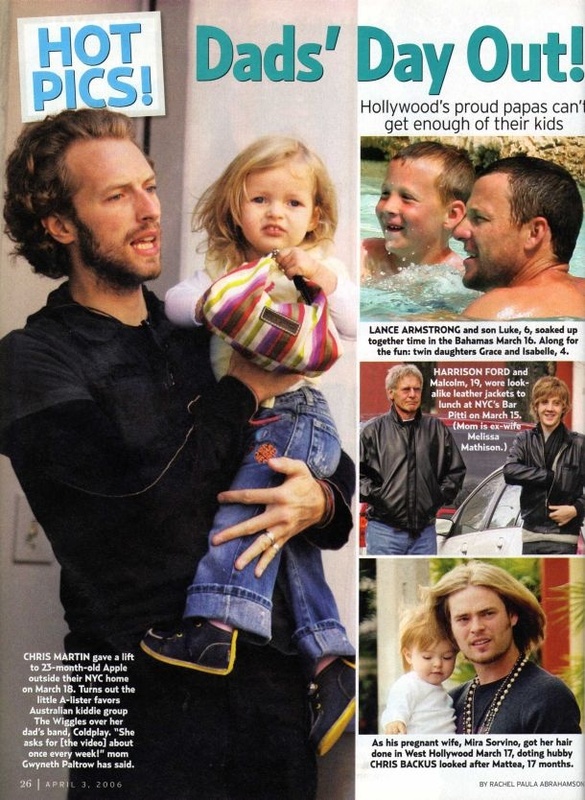 Apple Martin (daughter of Gwyneth Paltrow) in NYC wearing her Gucio's with Dad Chris Martin. 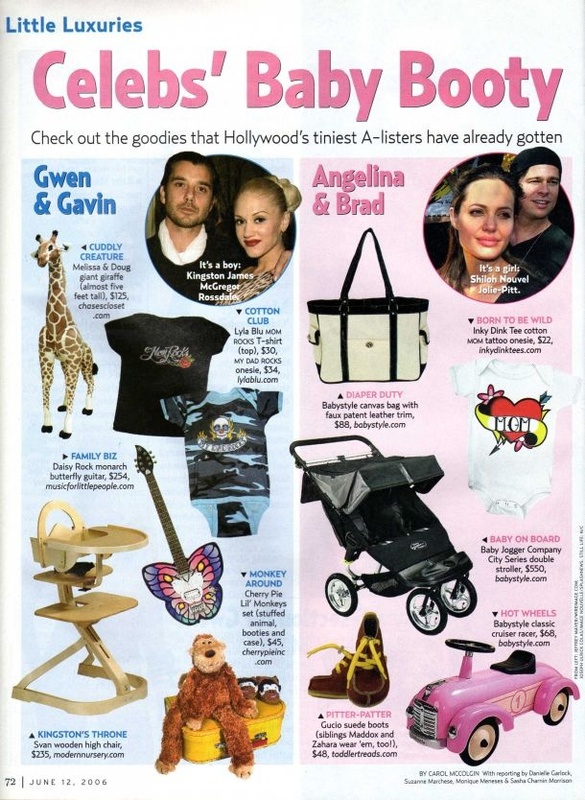 Angelina Jolie i Brad Pitt...recommend Gucio shoes, is it a coincidence?